With a precise understanding of the relevant industry, we introduce ourselves as the leading manufacturer, trader, exporter and supplier of precision-designed Alligator Bin. Our provided bin is widely acclaimed in residential and commercial sector. 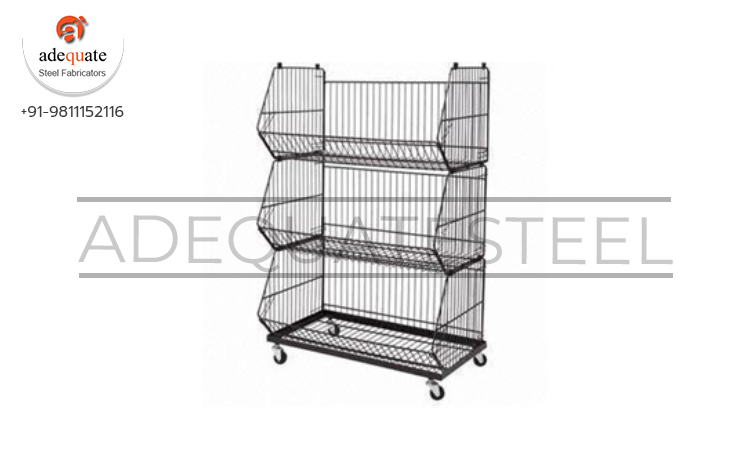 It is customized retail rack mostly preferred for displaying Food items and FMCG. Apart from this, provided bin is delivered from our end only after checking thoroughly against various quality parameters. We provide this product in customized forms to our clients as per their requirements.